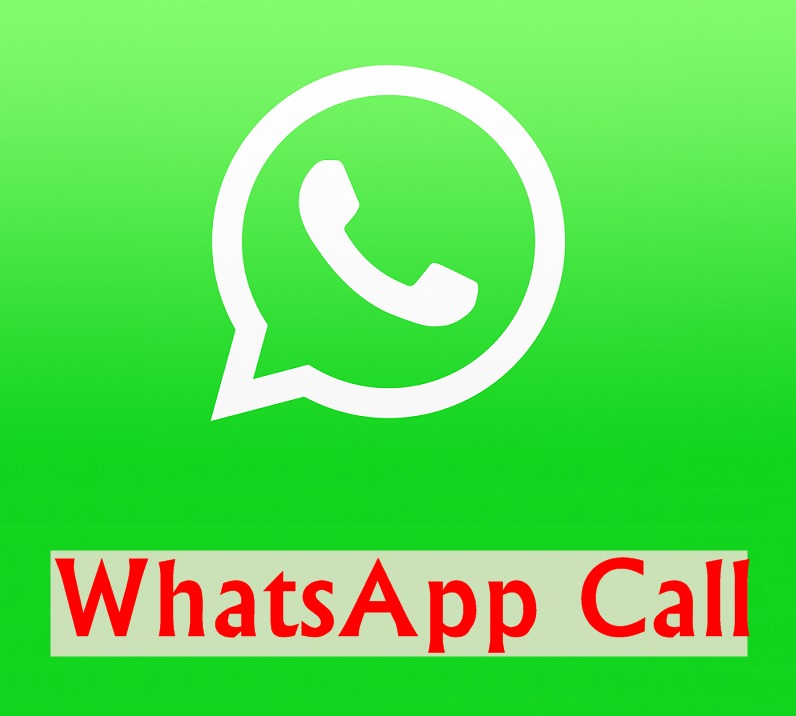 In this guide check How to Change WhatsApp Call Ringtone easily. 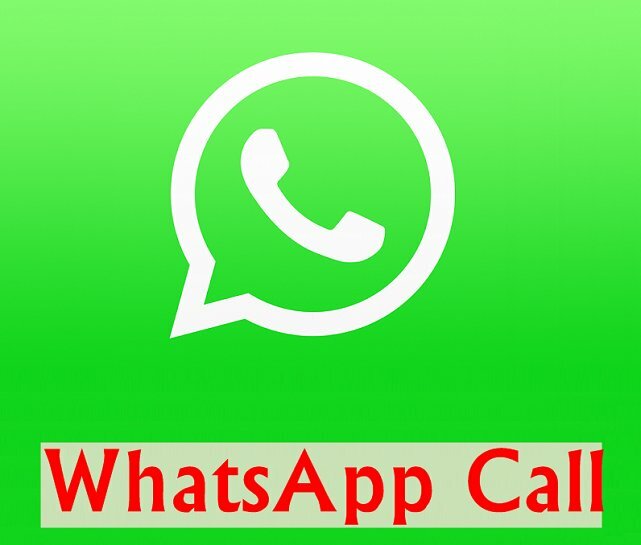 After rumors from last year, WhatsApp with new VOIP call feature is now available for iOS, Android and Windows platform. 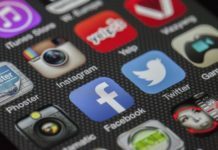 People have moved from Skype and Viber to WhatsApp when it comes to voice calling [VOIP calls] and does make sense because instead of going with two apps, you will be using one. 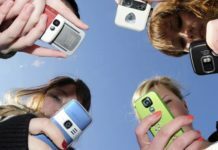 Many people are enjoying WhatsApp Call feature, telecom operators are keeping their eye open. 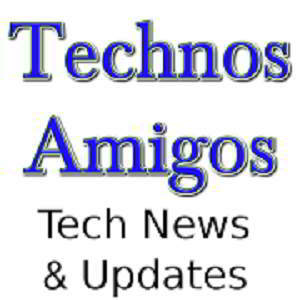 Running WhatsApp call on your Android smartphone? 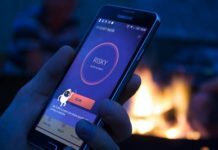 You would be looking to change the default ringtone to something else that you would like to have? 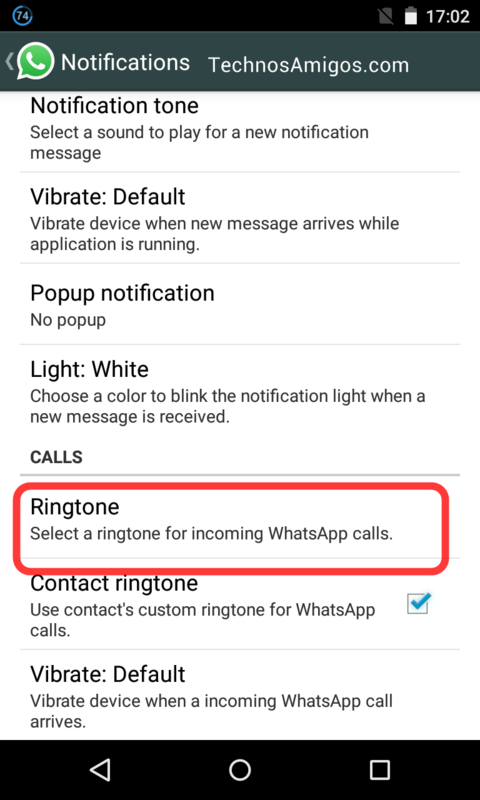 Then here is our guide on how to change WhatsApp Call ringtone. From your phone App drawer, open WhatsApp. Now head to Settings and then locate the option called “Notifications”. 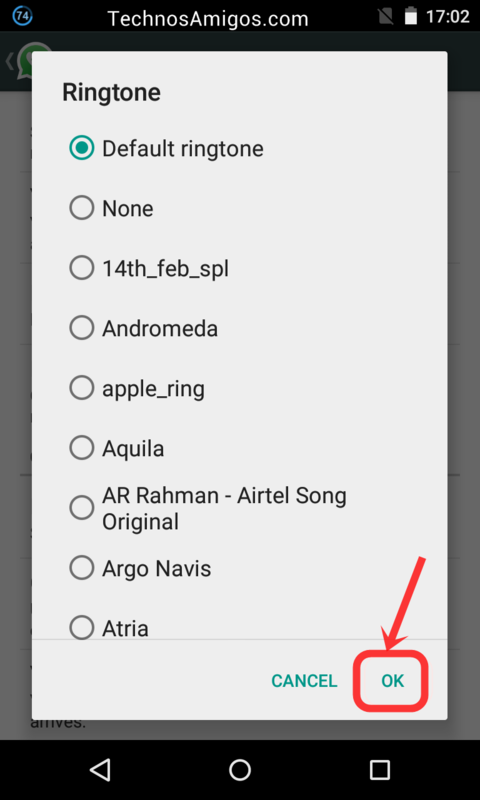 Scroll down to the bottom and under Call you will find the option of Ringtone. [Make sure that you don’t sell any other Ringtone settings]. Tap on it to open Ringtone browser. Select your choice of ringtone and then hit OK. 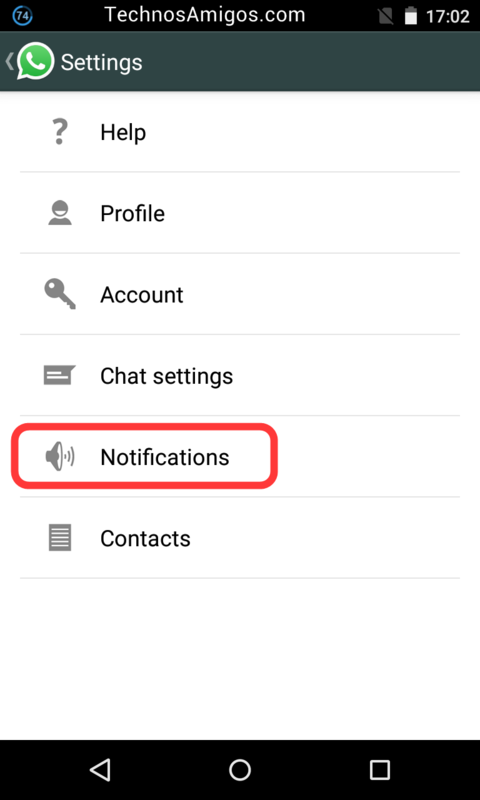 This settings only works on official WhatsApp app but not on modified WhatsApp Plus or WhatsApp Plus Reborn. 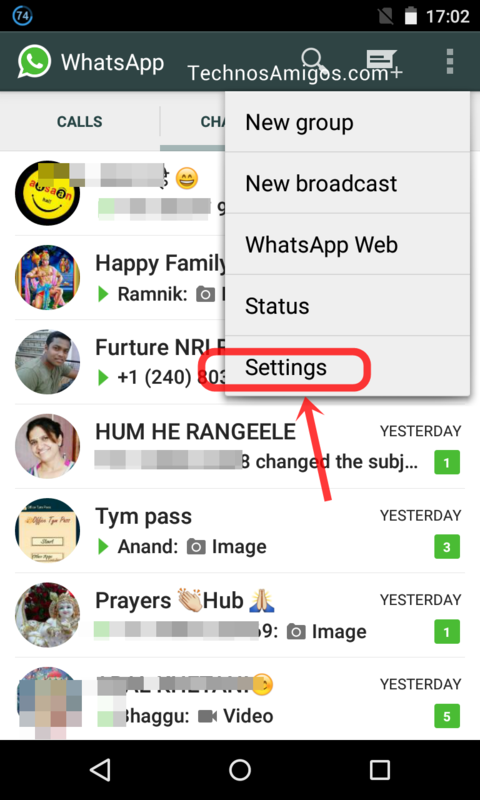 In this guide check How to Change WhatsApp Call Ringtone(Voice call and video calls).